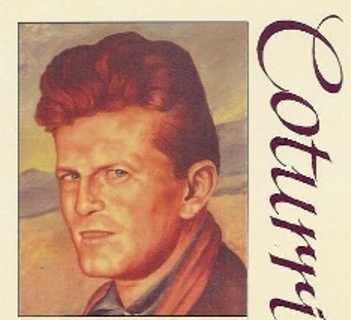 Harry "Red" Coturri founded Coturri Winery in 1979 with his two sons Tony and Phil. Located in California's historic Sonoma Valley, the Coturri family produces delicious wines from organic grapes without additives. 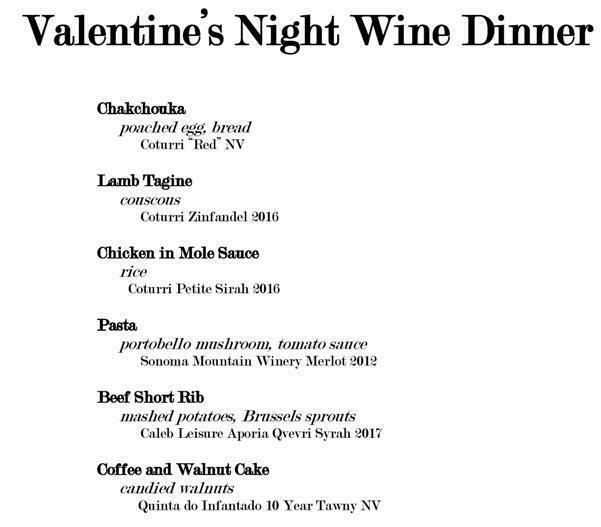 The resulting big and bold wines will be the focal point of our Valentine's night dinner. We'll bring you 6 paired courses for $65 per person, including tax. The dinner starts at 6pm with doors opening at 5:30pm. Reservations are required and came be made by emailing info@scheras.com or calling 563-245-1992. Hope to see you there!